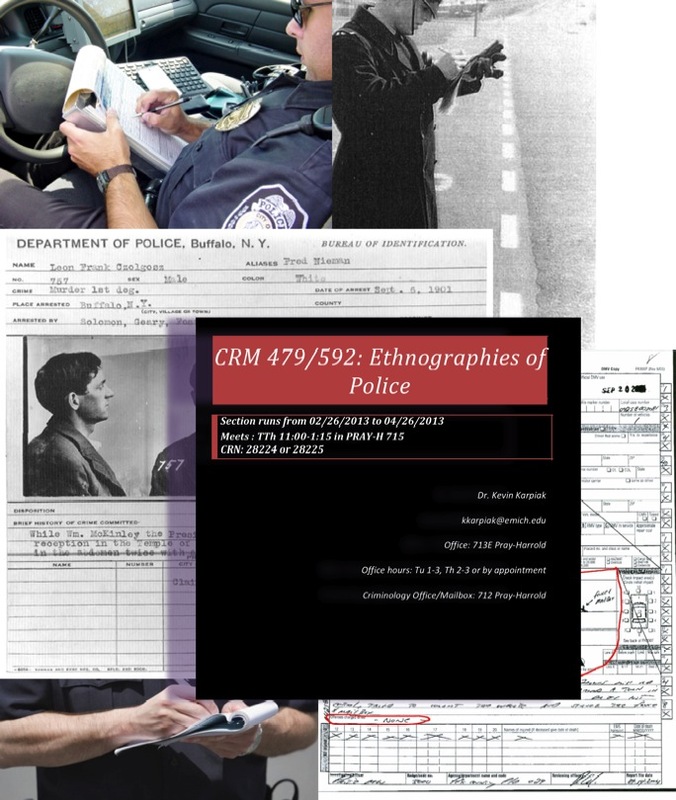 I’m so excited to be announcing Police/Worlds: studies in security, crime & governance, a new monograph series that I will be co-editing with Ilana Feldman, William Garriott and Sameena Mulla for Cornell University Press. We’re currently accepting proposals. Authors should send inquiries to Cornell University Press Senior Editor Jim Lance at jml554@cornell.edu. Guidelines for submitting proposals can be found at http://www.cornellpress.cornell.edu/info/?fa=text101. Police/Worlds: Studies in Security, Crime and Governance, is a new series forthcoming from Cornell University Press. It will be edited by anthropologists Ilana Feldman, Will Garriott, Kevin Karpiak and Sameena Mulla.